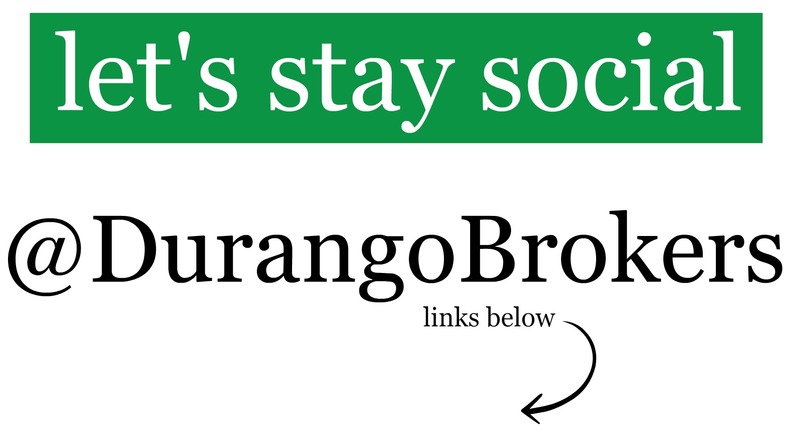 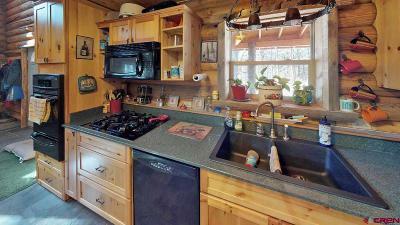 Great property for Rental Investment, VRBO, great Family Compound or a combination there of. 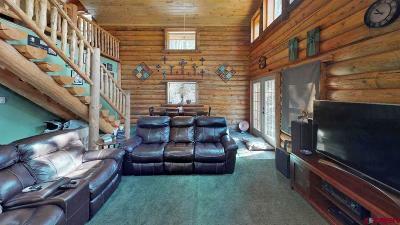 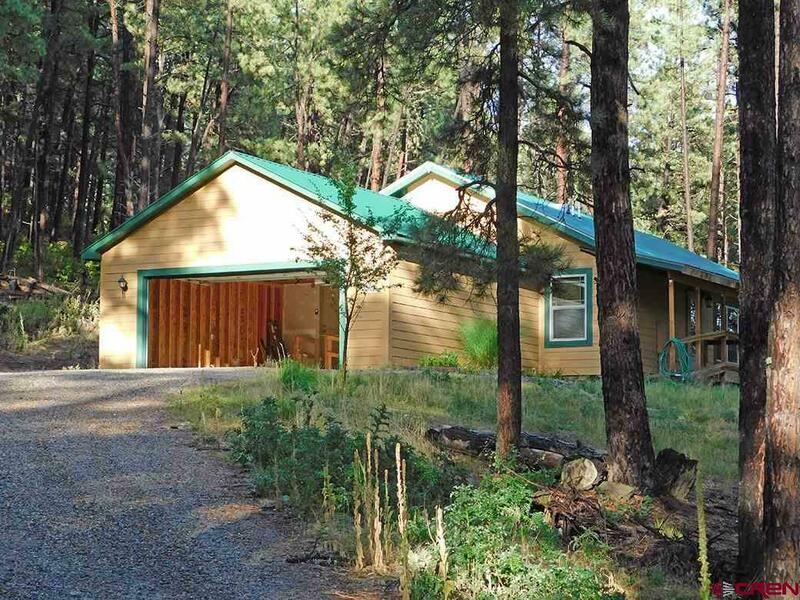 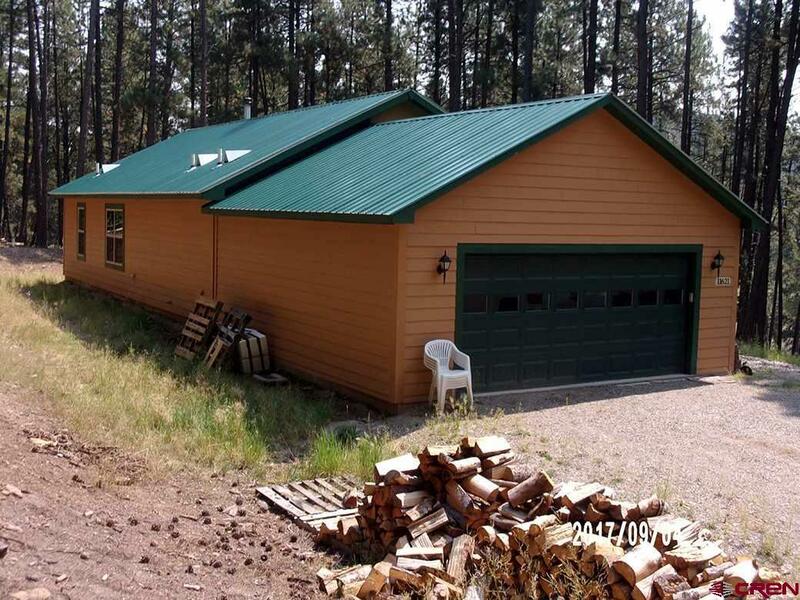 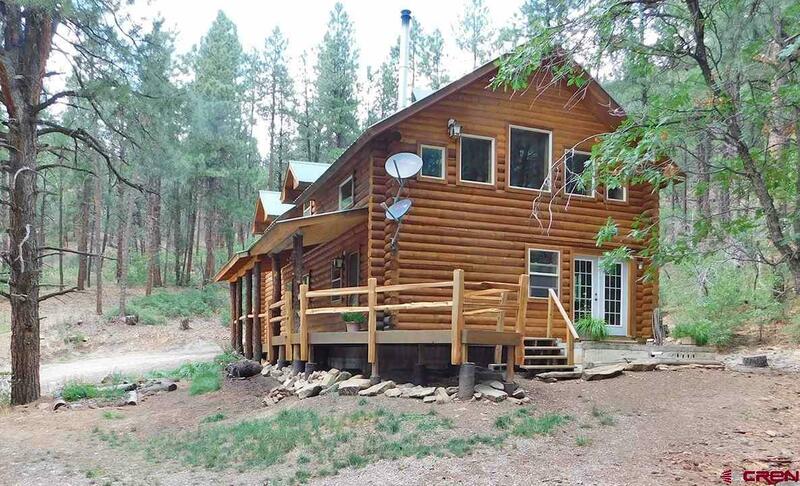 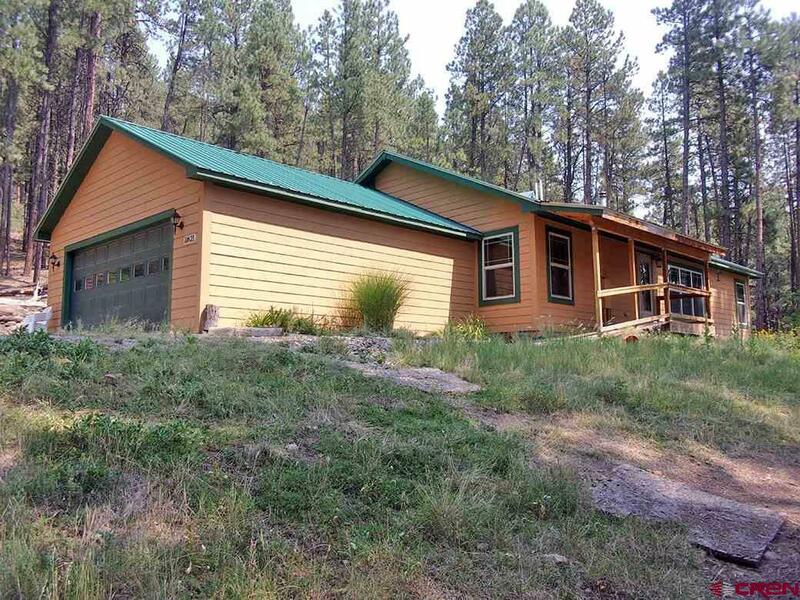 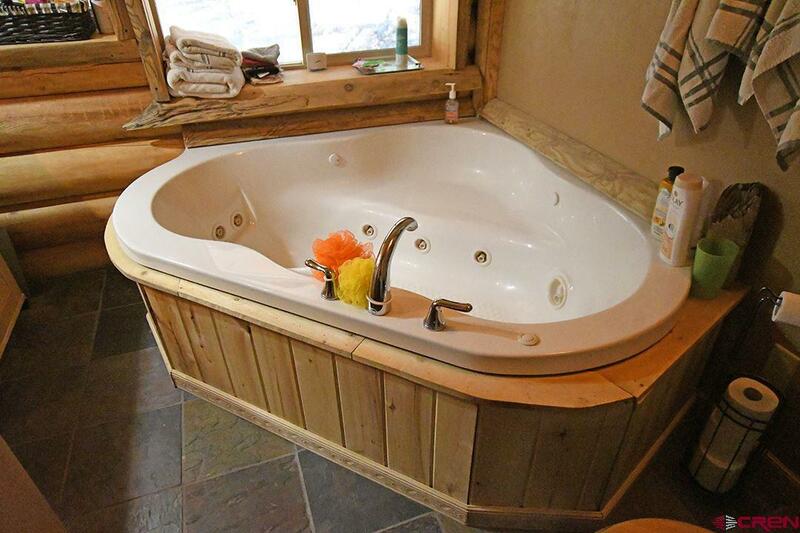 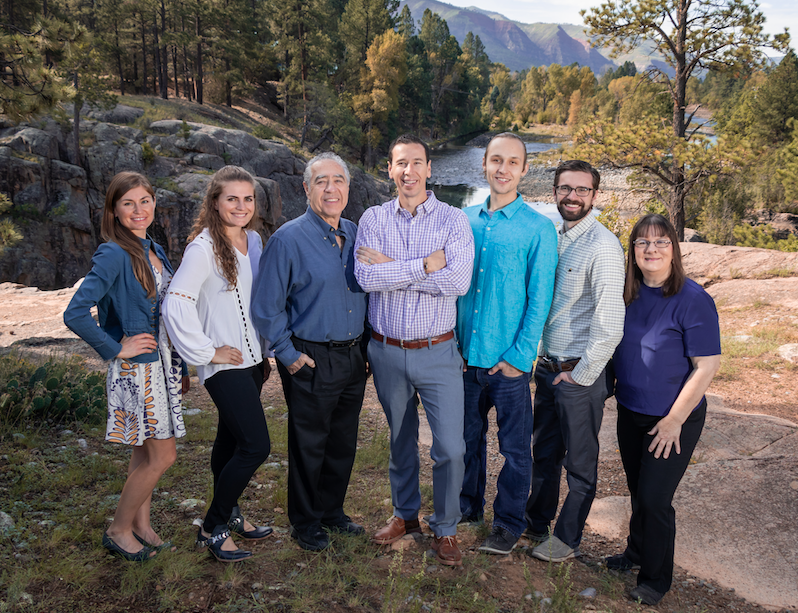 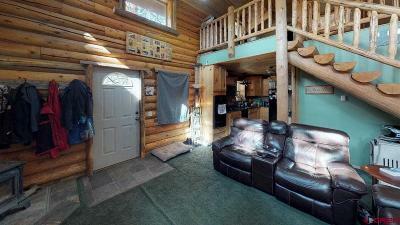 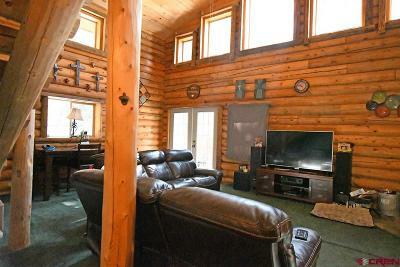 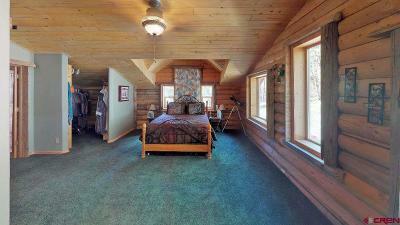 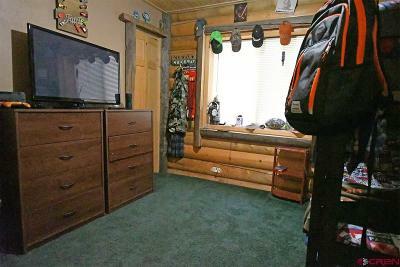 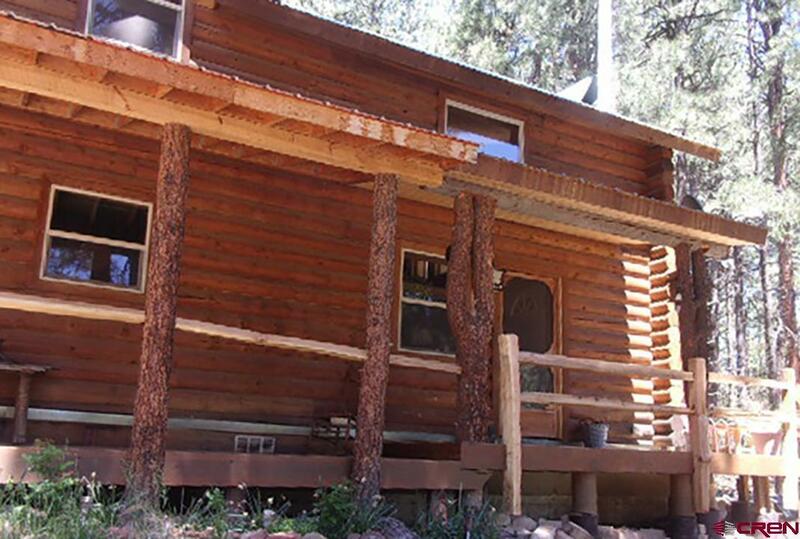 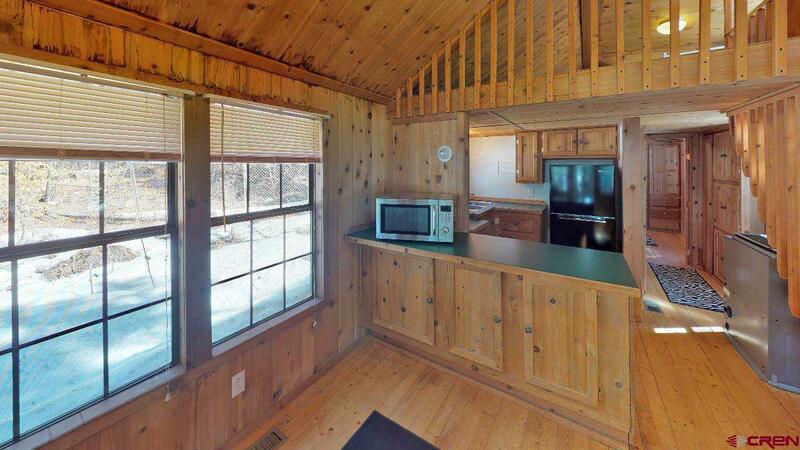 The property has 2 residences, one 2 story log home and one ranch style home plus a Guest Cabin. 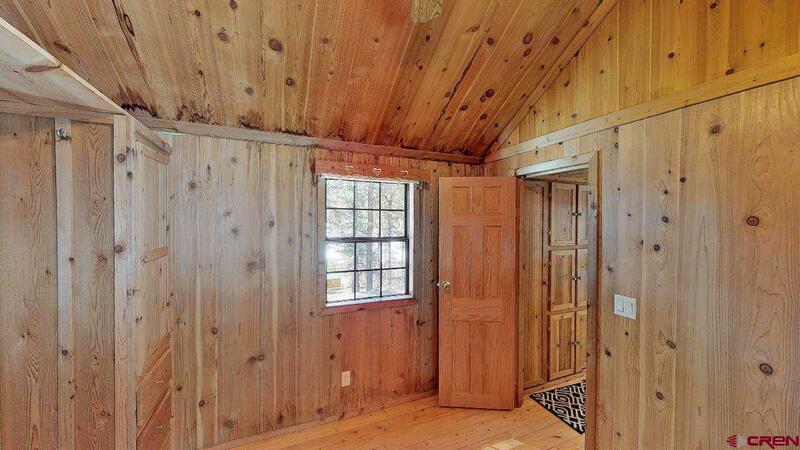 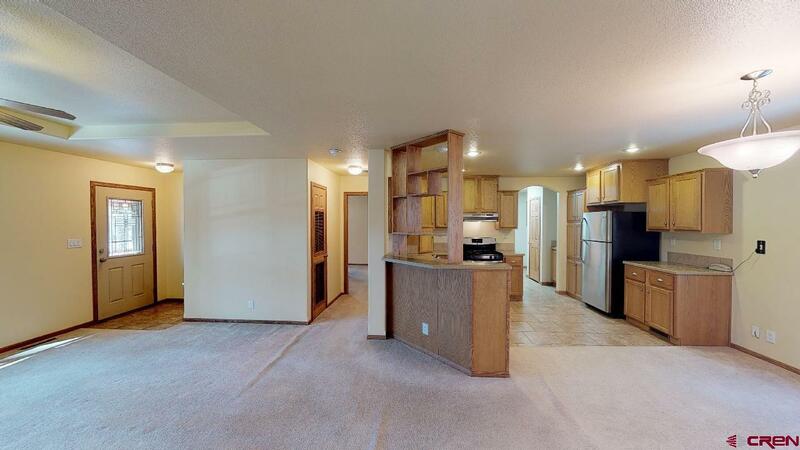 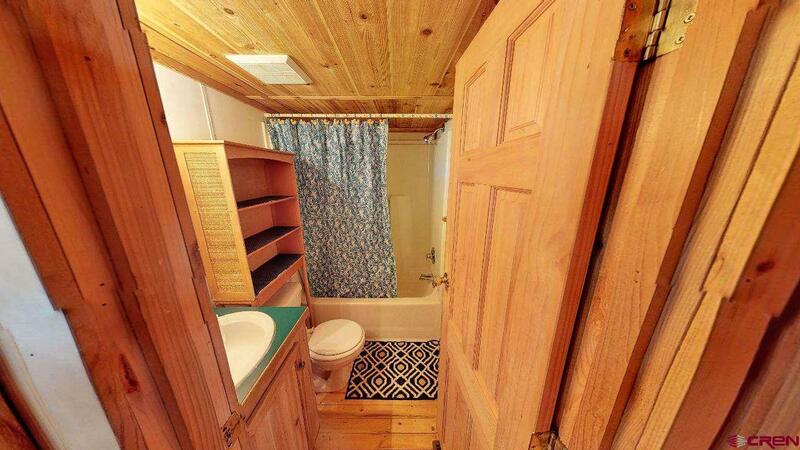 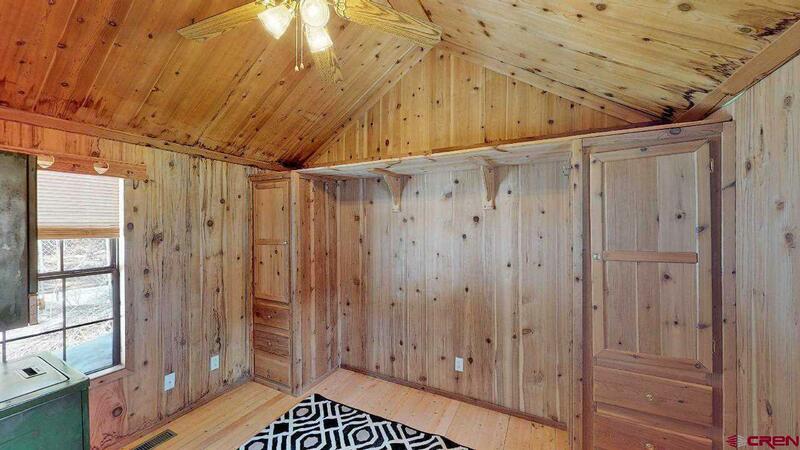 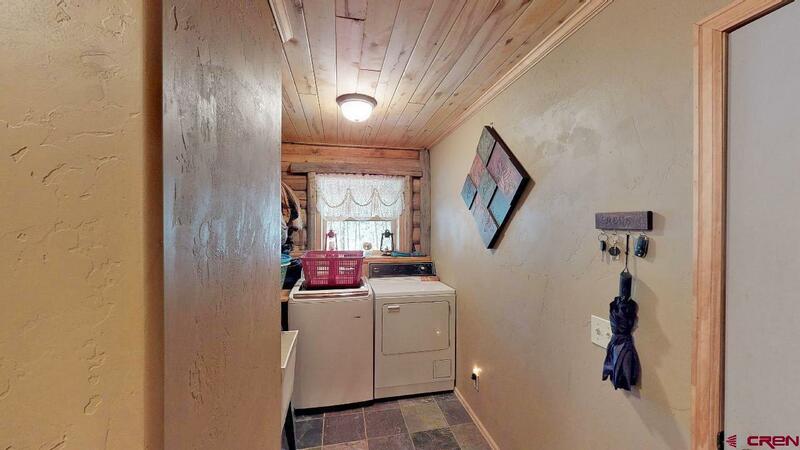 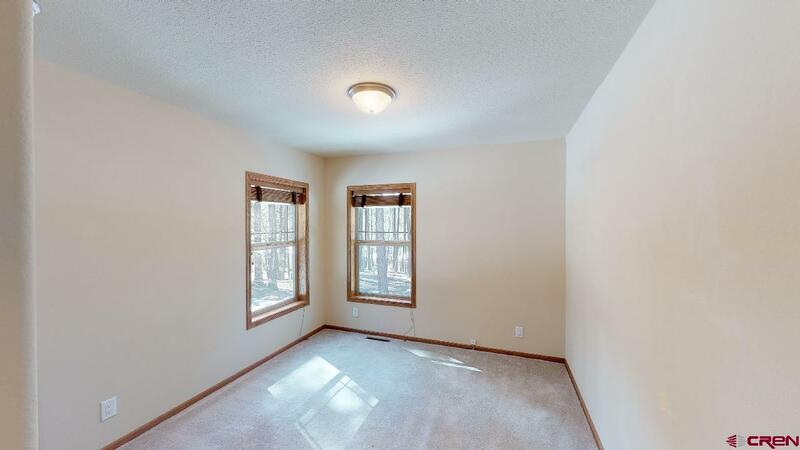 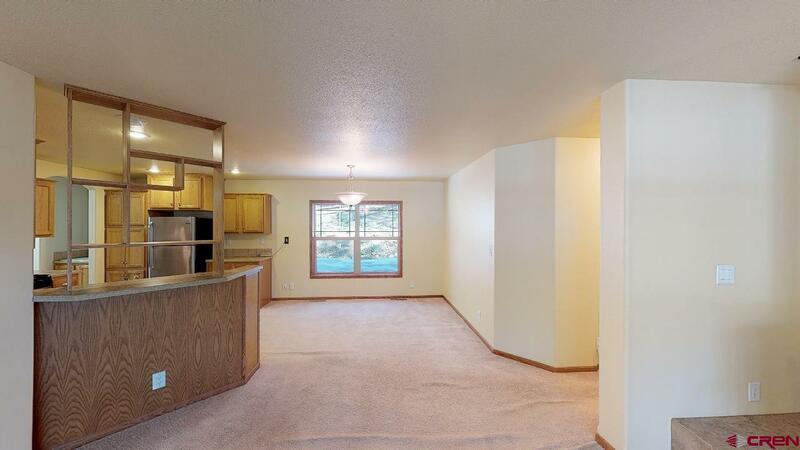 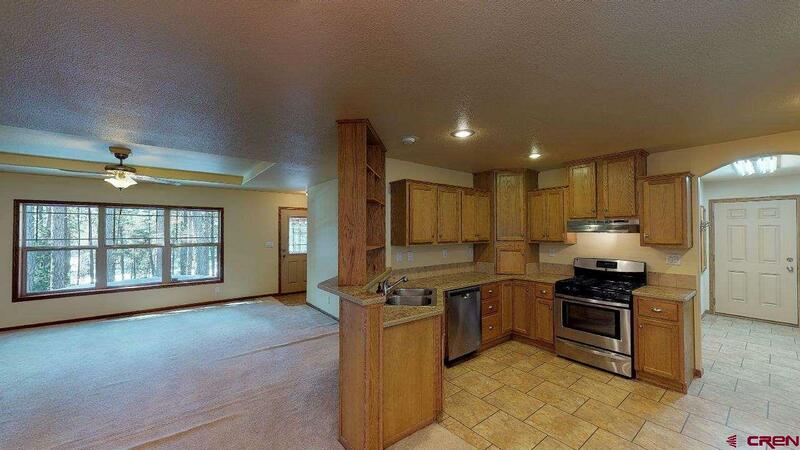 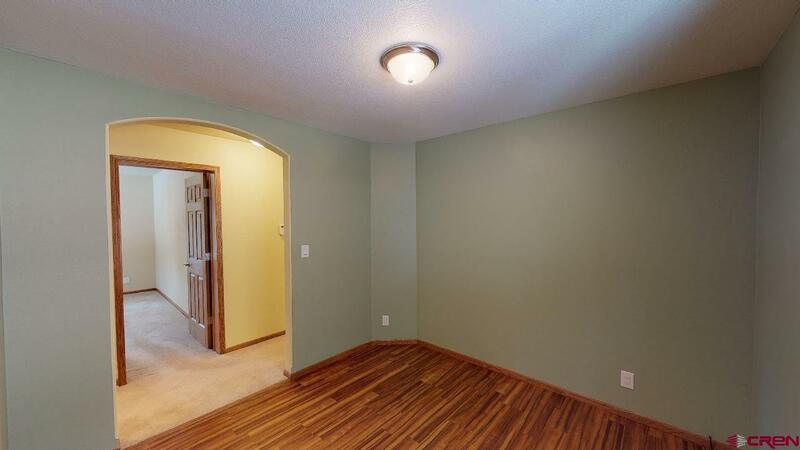 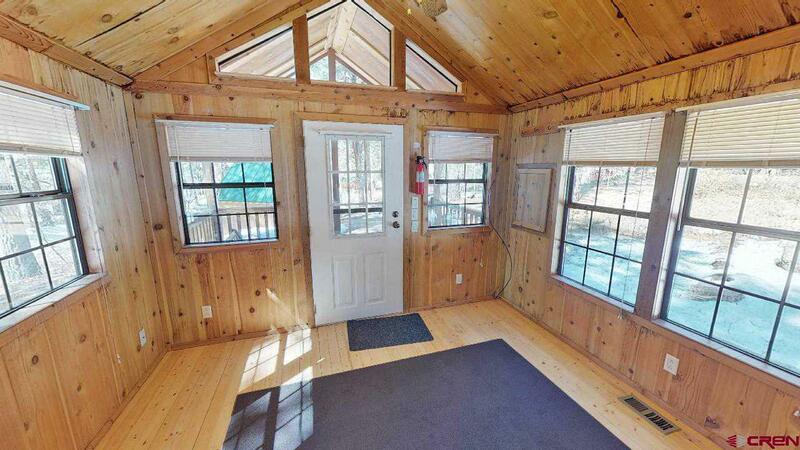 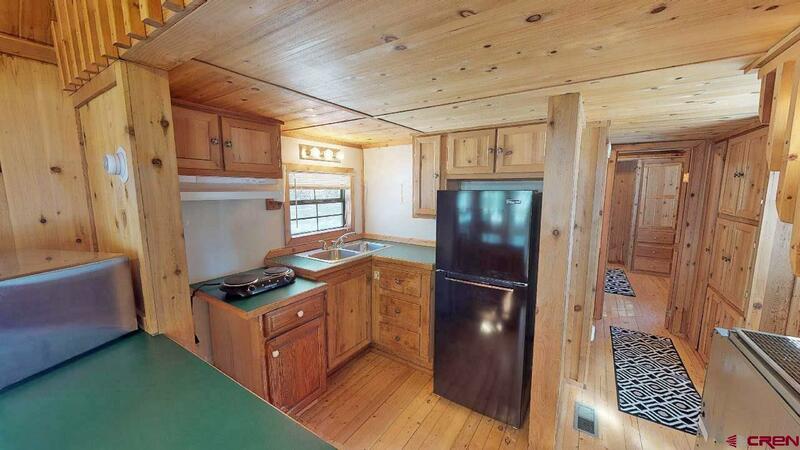 The log is 2 bedroom with an office/loft area with a single car garage. Beautifully hand done in the way that only Rocky Mountain log homes are done. 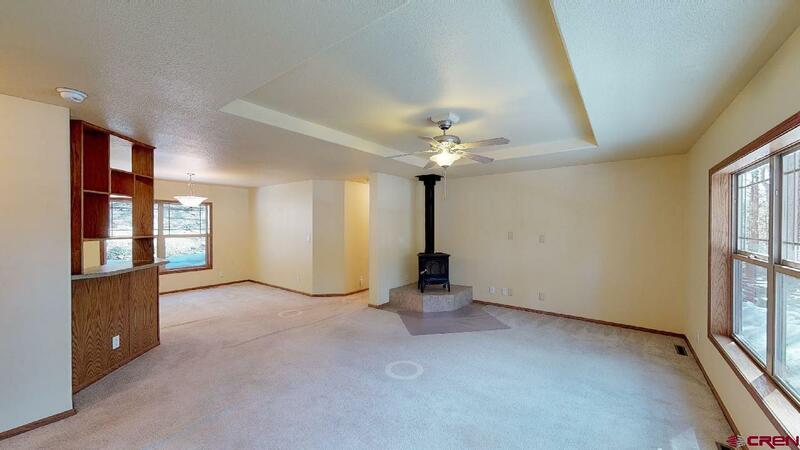 It is currently rented. 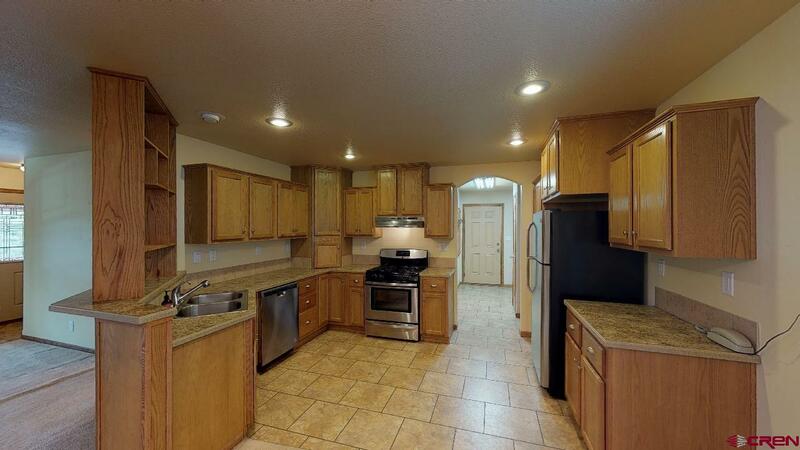 The Ranch style home is a top of the line Modular 3 bedroom home with an office with 2 baths and a 2 car garage. 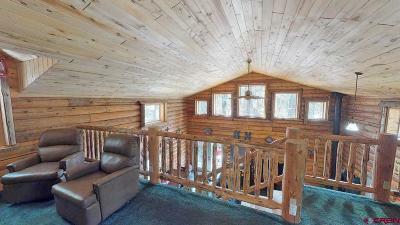 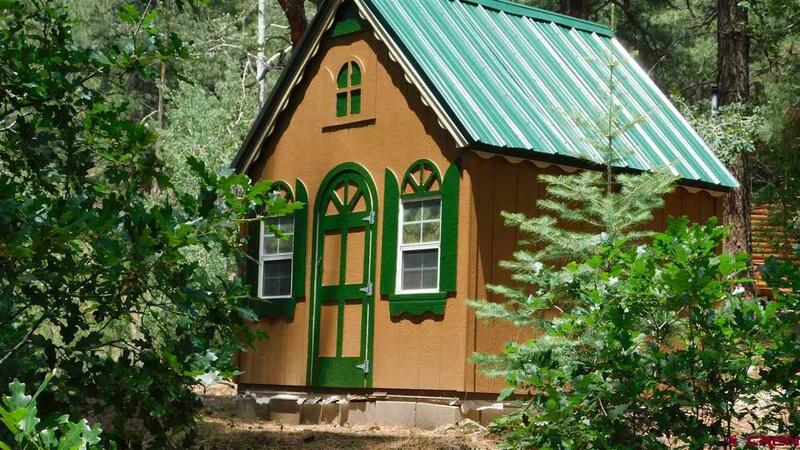 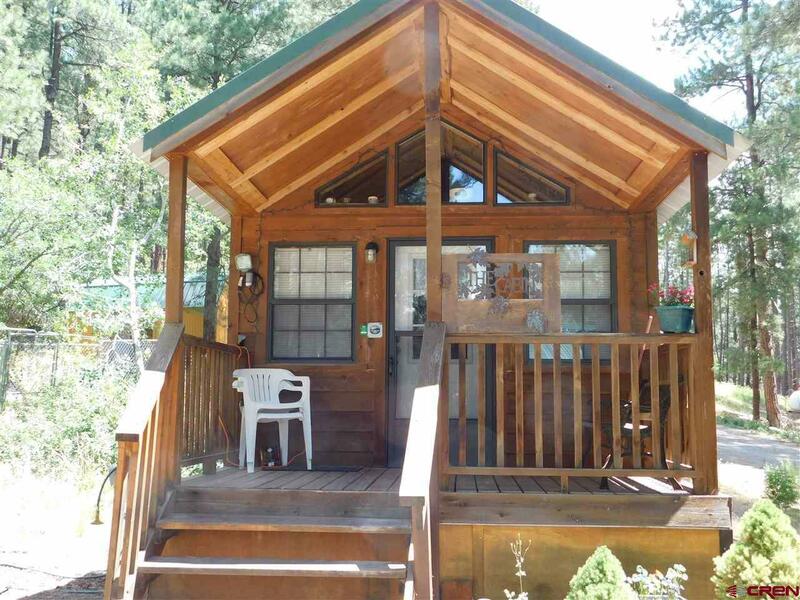 The Guest Cabin is a one bedroom with a sleeping loft and storage shed. 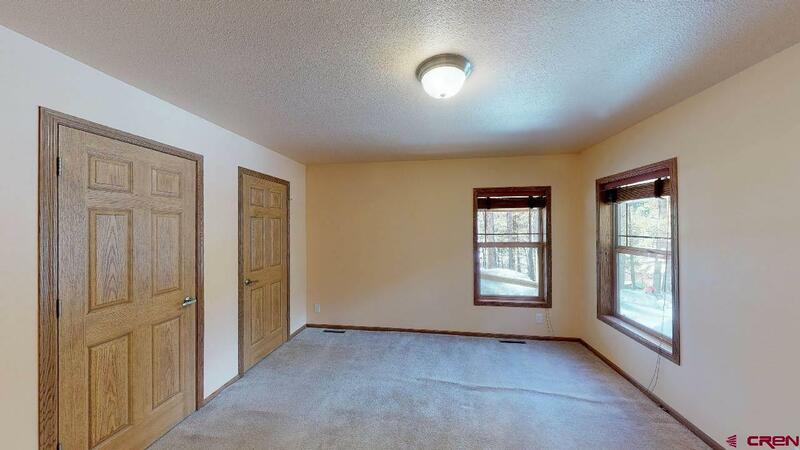 Both of these have been rented at different times in the properties history. 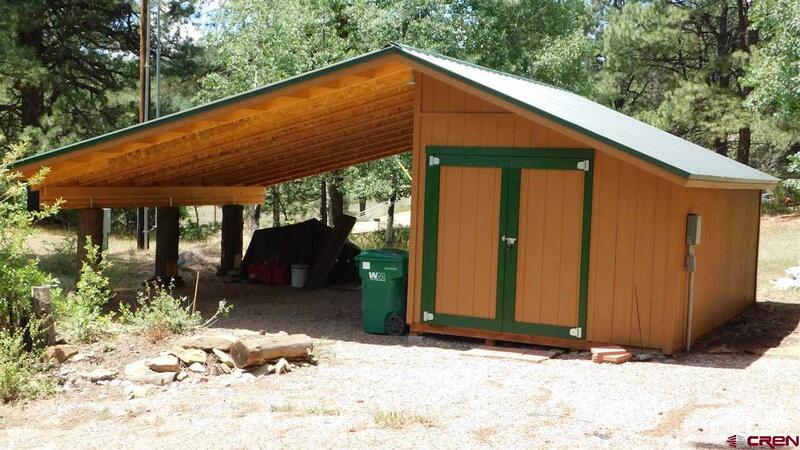 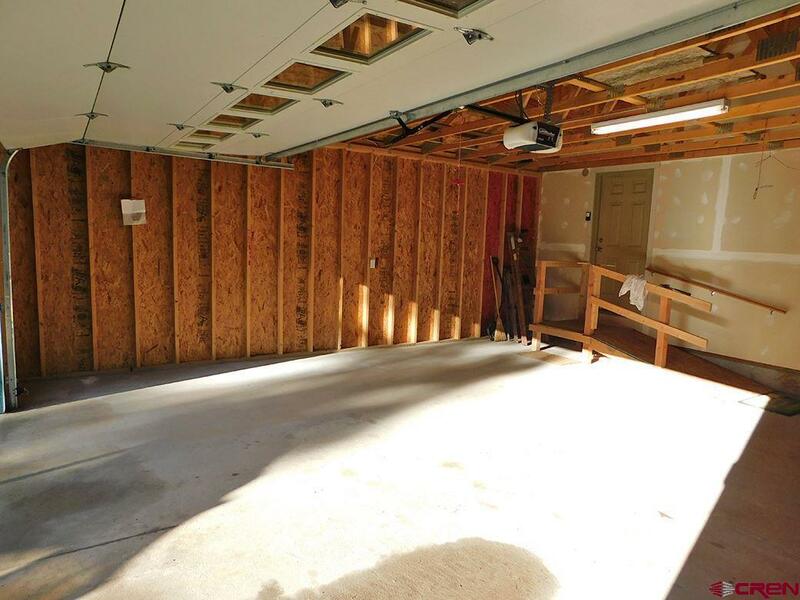 There is a carport with a shop, a large sleeping shed, a fenced orchard and a fenced garden. 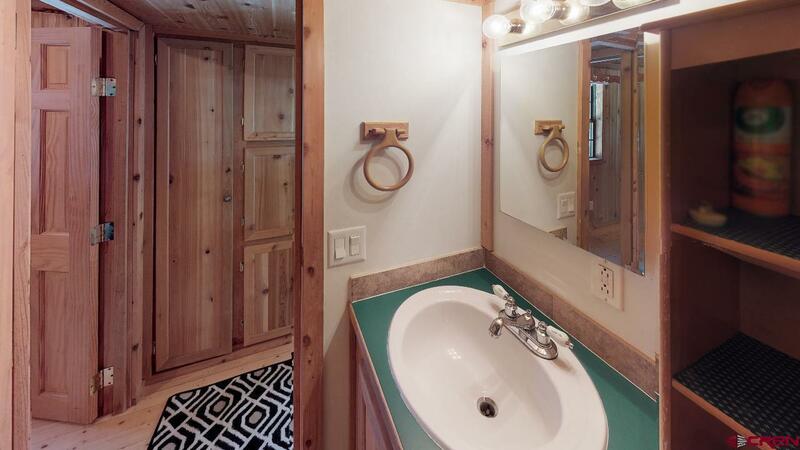 A RV pad with water, electric and septic hook up. 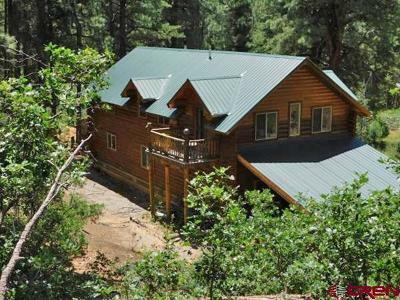 The land is 39+ acres of pine studded property. 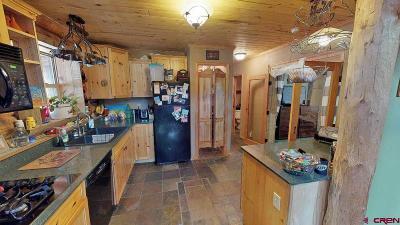 Matterport Tours available for all 3 homes.